Theatre of the Republic, Downtown Conway. 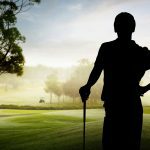 Play runs February 21 through March 11, 2018. 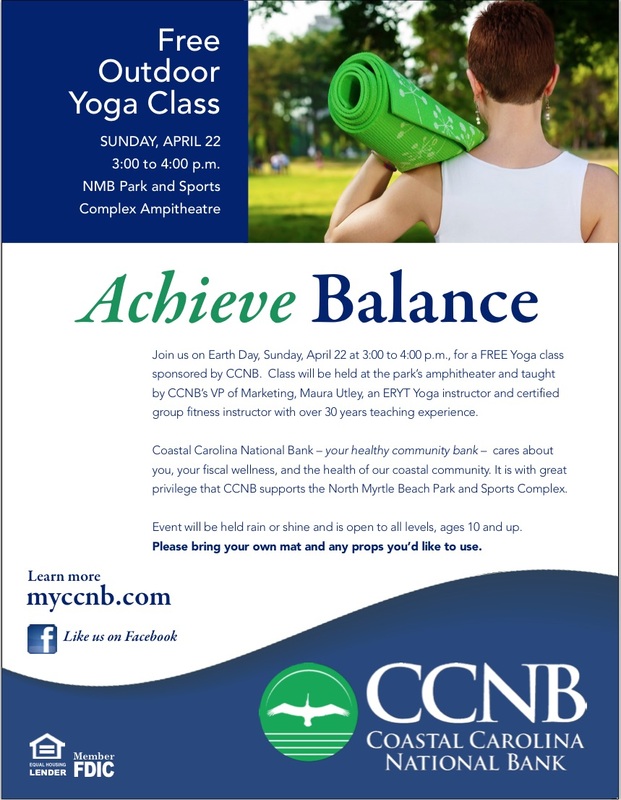 Join us on Earth Day, Sunday, April 22 at 3:00 to 4:00 p.m., for a FREE Yoga class sponsored by CCNB. 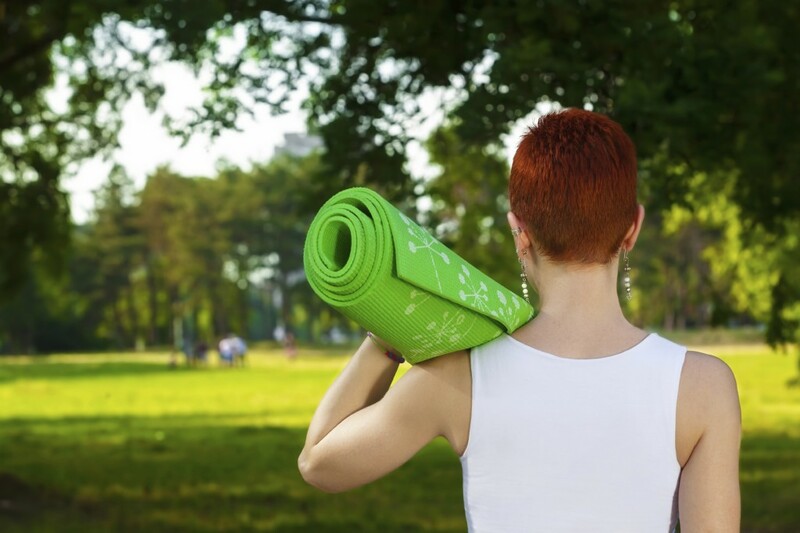 The class will be held at the park’s amphitheater and taught by CCNB’s VP of Marketing, Maura Utley, an ERYT Yoga instructor and certified group fitness instructor with over 30 years teaching experience. The event will be held rain or shine and is open to all levels, ages 10 and up. Please bring your mat and any props you’d like to use. 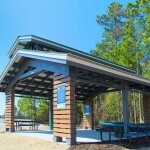 This outdoor summer concert series is held in North Myrtle Beach and begins May 2018. 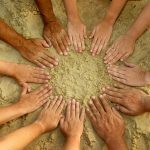 To receive announcements regarding upcoming wellness events and more, like us on Facebook!